For those of you who don't know, I recently moved into an older home, which wasn't equipped with wired high speed internet. 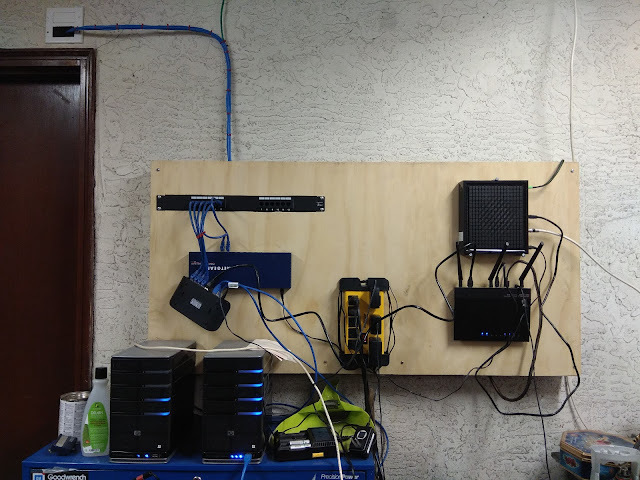 As a result I embarked on the process to fully wire every room with high speed network cabling throughout. The process involved me running Cat5E cabling from a central point in the garage to 6 major rooms throughout the home. Along the way I tested each cable run, ensuring proper gigabit transmission and terminations. I set up all my gigabit networking equipment next to Shaw's internet modem, and viola, I finally had high speed internet! A few months after this process was completed I was contacted by Shaw, offering a promotional upgrade to my existing high speed internet package. Essentially for the same price I could go from 80mbs service to 150mbs service for the next 2 years. I obviously jumped at the opportunity. Here is where we run into problems, before switching to 150mbs service, I would test my internet speed and get speeds somewhere in the mid 90mbs. After switching to 150mbs service, my speed tests would result in internet speeds in the mid 170mbs. Now this is obviously awesome, and it was, however the problem was that these speeds only seemed to last for a week or two, then the internet speed would drop back down to 90mbs. WTF??? So begins my long process of contacting Shaw's technical support, to remedy this problem. 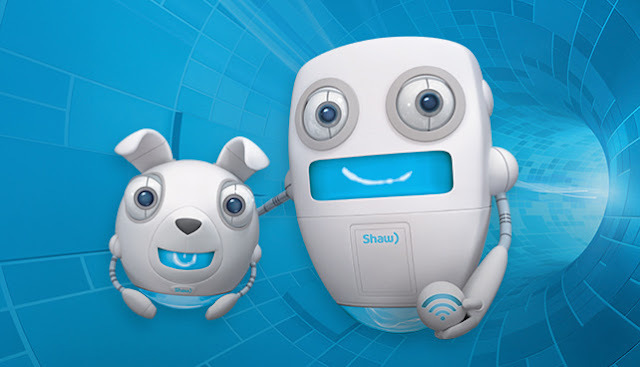 I and Shaw's technical support team spent hours and hours trying to find a solution. I would reset the modem, and hit 175mbs service, only to have it reduced to 95mbs two days later. We (Shaw and myself) were at odds with each other over whom was to blame over these speed fluctuations. In an attempt to prove Shaw's technical support team wrong, I eventually start the process of changing out and testing some of my networking equipment, to see if the problem was on my end. While I hate to admit it, Shaw's technical support team was right, the problem was originating on my end. While it wasn't my equipment that was faulty, some of the short Cat5e patch cables that I had bought off EBay were defective and causing faults in the service. Just to recap the situation, all the wires I ran throughout the home were all fine (as I tested them), all my equipment was fine (as I tested it, as well) but a few of the cables I bought off EBay that interconnects my equipment with Shaw's equipment were faulty. A few $1.50 cables cost me and Shaw's technical support team weeks of anguish and hours of wasted time, I would have never thought to test pre-made Cat5E cables. 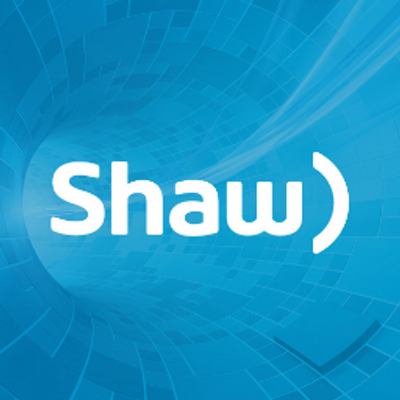 I want to officially apologize to Shaw's Internet Support Team, and thank them for their patience and perseverance. Hopefully we can still be friends.